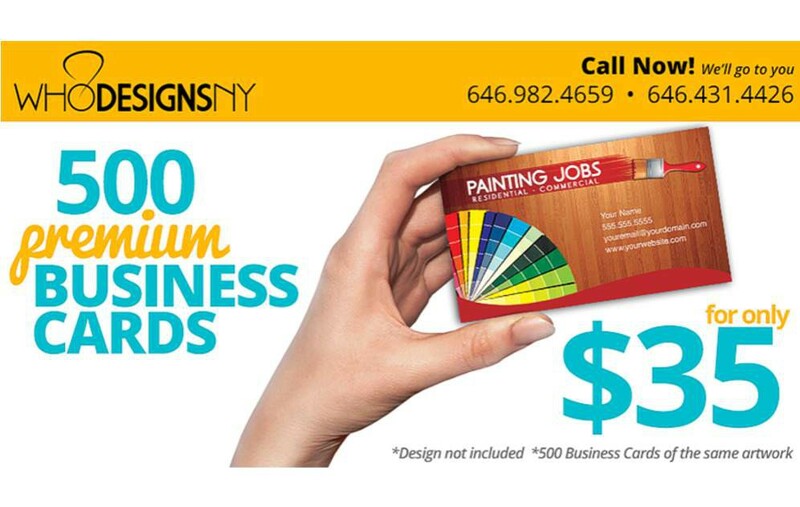 Who Designs NY in LIC is a graphic design and printing company established in 2011 with the firm vision of helping business owners develop their corporate identity. Integrity, Professionalism and diligence are some of our prime characteristics. Our main focus is to offer clients innovating design and printing services as well as offering ethical pricing. At times you may have all the right tools and the vision but cannot seem to bring it together. At WDNY we specialize in helping you convey that message to your specific clientele. We understand the real concept of graphic design and its value to communicate ideas in a very visual manner along with the importance of the execution of the final product.